Pigeonholing Blackberry Smoke has never been easy. 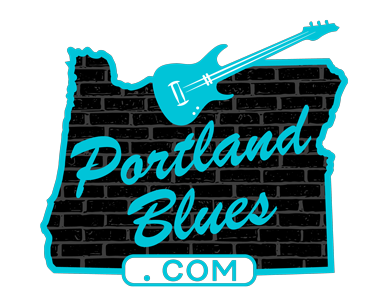 Since emerging from Atlanta in the early ‘00s, the quintet — vocalist/lead guitarist Charlie Starr, guitarist/vocalist Paul Jackson, bassist/vocalist Richard Turner, drummer Brit Turner and keyboardist Brandon Still — has become known for a singular sound indebted to classic rock, blues, country, and folk. This fluidity has paid off handsomely in the form Billboard chart-topping albums in both the country and Americana/Folk charts. Their latest release, Find A Light, doubles down on diversity with songs that hew toward easygoing roots-rock and Southern rock stomps, as well as stripped-down acoustic numbers and bruising alt-country. Rich instrumental flourishes —keening fiddle, solemn organ, and bar-band piano boogie — add further depth and resonance. “That’s one of my favorite things about Blackberry Smoke albums—there’s a lot of variety,” Starr explains. 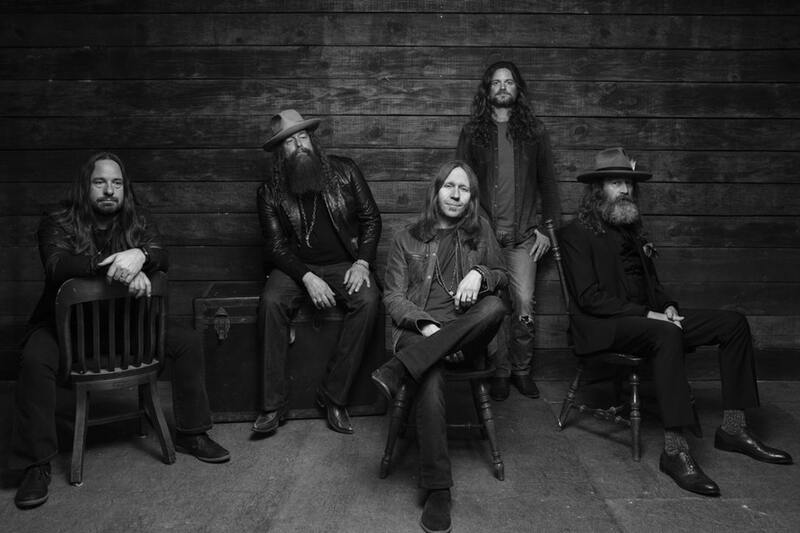 Blackberry Smoke will preform at The Revolution Hall, 1300 SE Stark Street on Wednesday, February 13 at 8:00 pm. $25.00 Ticketfly.com, $28.00 at door. 21 & over.